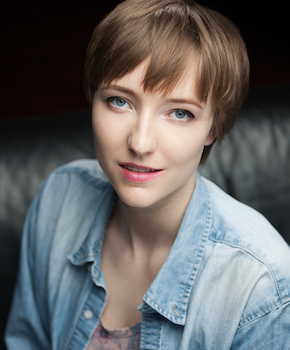 Emily Boyd graduated from Vancouver Film School for acting. She is trained in animation, commercial, ADR, and narration by Roger Harris and Maryke Hendriske. As a longtime violinist, music is undoubtedly her greatest love and, as it is so relatable, voice over acting has become her most enjoyable occupation. Emily’s strongest voices are Young characters and voice interpretations of animals and objects. Her voice fits energetic and wondrous animations naturally and with a little manipulation she is confident in expressing whatever emotion the project requires. Her narrating voice is on the deep side with a neutral American accent and subtle inflections. 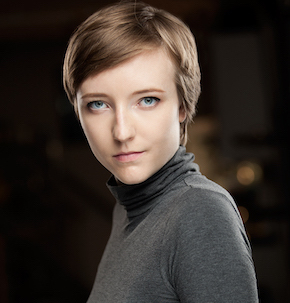 Emily Boyd is available for voiceover work.